KEENDESIGN is a brand dedicated to KIA and Hyundai. 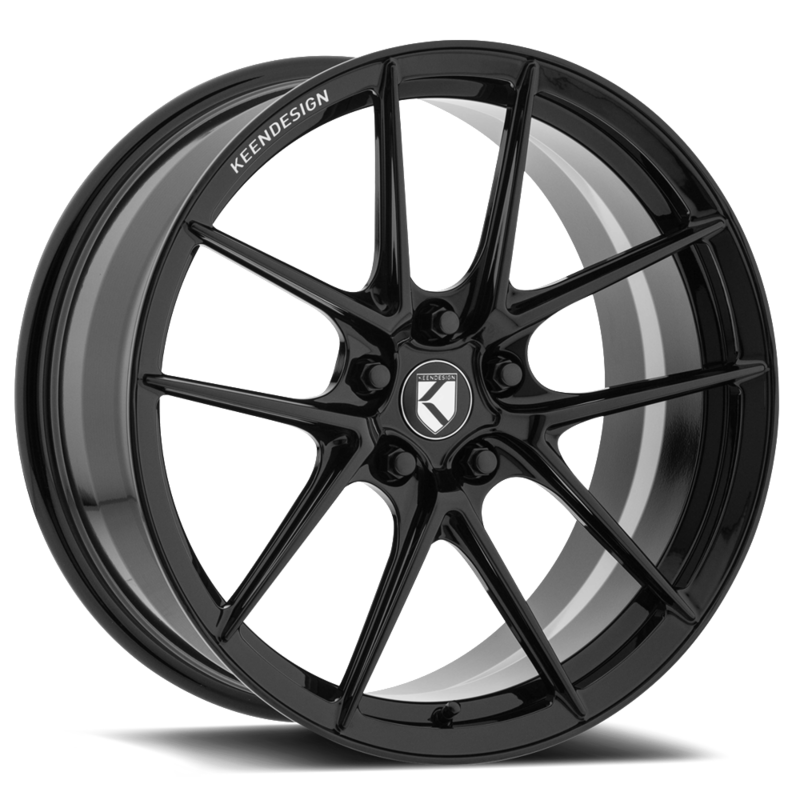 We offer hub-centric wheels specifically engineered and designed for the KDM community. You see them every once in a while at your local cars and coffee event, or perhaps at an auto convention. They’re elusive - but when they do make an appearance, they are sure to garner some attention and amass a crowd. They’re KDM vehicles. Korean-built, modified builds, like Danny Kim’s Kia Optima Turbo, are turning heads everywhere - but how? So you’re an auto enthusiast - but you happened to miss out on this year’s Auto Enthusiast Day? Let us help bring you up to speed. Jose Martinez is back, and this time, he has even tougher roads in mind. His Kia Stinger GT and 20” KEENDESIGN KD07 forged wheels had made his previous cross-country road trip effortless, but how will they hold up on the precarious inclines of San Francisco’s infamous streets?